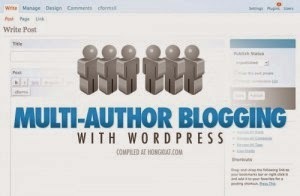 This article is about the blogging software WordPress. WordPress is a free and open source blogging tool and a content management system (CMS) based on PHP and MySQL. Features include a plugin architecture and a template system. WordPress was used by more than 23. 2% of the top 10 million websites as of August 2013. WordPress is the most popular blogging system in use on the web, at more than 60 million websites. It was first released on May 27, 2003, by its founders, Matt Mullenweg and Mike Little,  as a fork of b2/cafelog. The license under which WordPress software is released is the GPLv2 (or later) from the Free Software Foundation. 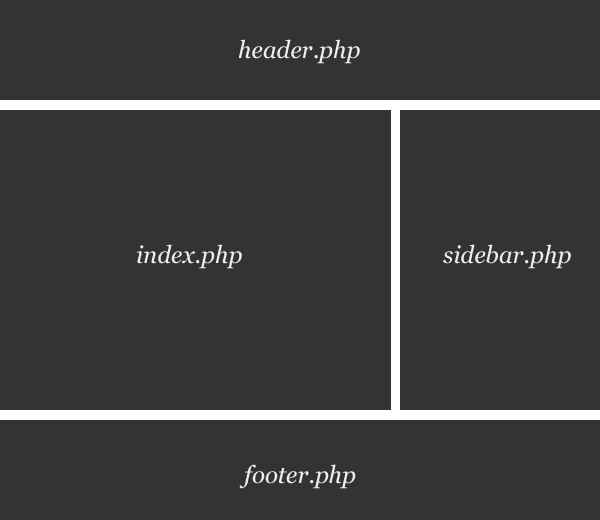 WordPress's plugin architecture allows users to extend its features. WordPress has over 30, 000 plugins available, each of which offers custom functions and features enabling users to tailor their sites to their specific needs. These customizations range from search engine optimization, to client portals used to display private information to logged in users, to content displaying features, such as the addition of widgets and navigation bars. Native applications exist for WebOS Android, iOS (iphone, ipod touch, ipad), Windows Phone, and Blackberry. These applications, designed by Automattic, allow a limited set of options, which include adding new blog posts and pages, commenting, moderating comments, replying to comments in addition to the ability to view the stats. 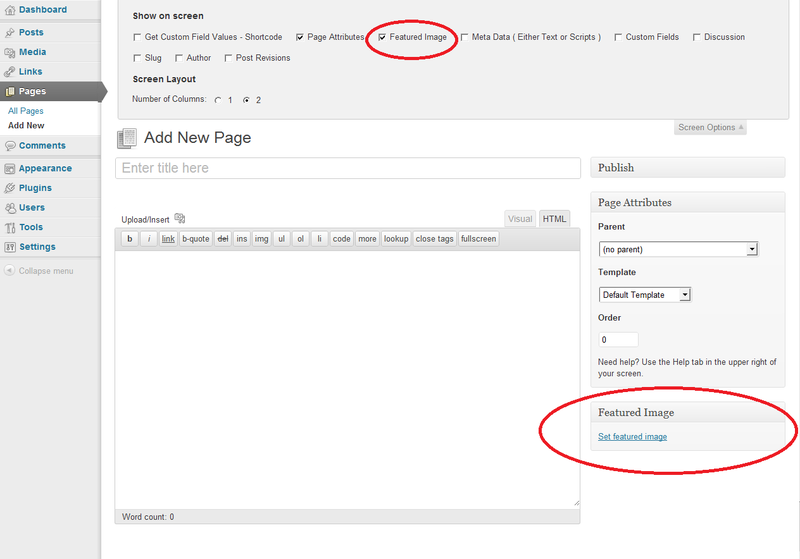 As of the release of WordPress 3, WordPress MU has merged with WordPress. History b2/cafelog, more commonly known as simply b2 or cafelog, was the precursor to WordPress. b2/cafelog was estimated to have been installed on approximately 2, 000 blogs as of May 2003. It was written in PHP for use with MySQL by Michel Valdrighi, who is now a contributing developer to WordPress. Although WordPress is the official successor, another project, b2evolution, is also in active development. Main releases of WordPress are codenamed after well-known jazz musicians, starting after version 1. 0. Legend: Old version Older version, still supported Current version Future release Version Code name Release date Notes 0. 7 none 27 May 2003 Used the same file structure as its predecessor, b2/cafelog, and continued the numbering from its last release, 0. 6. Only 0. 71-gold is available for download in the official WordPress Release Archive page. 1. 0 Davis 3 January 2004 Added search engine friendly permalinks, multiple categories, dead simple installation and upgrade, comment moderation, XFN support, Atom support. 1. 2 Mingus 22 May 2004 Added support of Plugins; which same identification headers are used unchanged in WordPress releases as of 2011. 1. 5 Strayhorn 17 February 2005 Added a range of vital features, such as ability to manage static pages and a template/Theme system. It was also equipped with a new default template (code named Kubrick). Designed by Michael Heilemann. 2. 0 Duke 31 December 2005 Added rich editing, better administration tools, image uploading, faster posting, improved import system, fully overhauled the back end, and various improvements to Plugin developers. 2. 1 Ella 22 January 2007 Corrected security issues, redesigned interface, enhanced editing tools (including integrated spell check and auto save), and improved content management options. 2. 2 Getz 16 May 2007 Added widget support for templates, updated Atom feed support, and speed optimizations. 2. 3 Dexter 24 September 2007  Added native tagging support, new taxonomy system for categories, and easy notification of updates, fully supports Atom 1. 0, with the publishing protocol, and some much needed security fixes. 2. 5 Brecker 29 March 2008 Version 2. 4 was skipped, so version 2. 5 added two releases worth of new code. The administration interface was fully redesigned, and the WordPress website to match the new style. 2. 6 Tyner 15 July 2008 Added new features that made WordPress a more powerful CMS: it can now track changes to every post and page and allow easy posting from anywhere on the web. 2. 7 Coltrane 11 December 2008 Administration interface redesigned fully, added automatic upgrades and installing Plugins, from within the administration interface. 2. 8 Baker 10 June 2009 Added improvements in speed, automatic installing of Themes from within administration interface, introduces the CodePress editor for syntax highlighting and a redesigned widget interface. 2. 9 Carmen 19 December 2009 Added global undo, built-in image editor, batch Plugin updating, and many less visible tweaks. 3. 0 Thelonious 17 June 2010  Added a new Theme application programming interfaces (API); the merge of WordPress and WordPress MU, creating the new multi-site functionality, a new default Theme called "Twenty Ten" and a refreshed, lighter admin UI. 3. 1 Reinhardt 23 February 2011 Added the Admin Bar, which is displayed on all blog pages when an admin is logged in, and Post Format, best explained as a Tumbler like micro-blogging feature. It provides easy access to many critical functions, such as comments and updates. Includes internal linking abilities, a newly streamlined writing interface, and many other changes. 3. 2 Gershwin 4 July 2011 Focused on making WordPress faster and lighter. Released only four months after version 3. 1, reflecting the growing speed of development in the WordPress community. 3. 3 Sonny 12 December 2011 Focused on making WordPress friendlier for beginners and tablet computer users. 3. 4 Green 13 June 2012 Focused on improvements to Theme customization, Twitter integration and several minor changes. 3. 5 Elvin 11 December 2012 Support for the Retina Display, color picker, new Theme: Twenty Twelve, improved image workflow. 3. 8 Parker 12 December 2013 Improved admin interface; Responsive design for mobile devices; New typography using Open Sans; Admin color schemes; Redesigned Theme management interface; Simplified main dashboard; Twenty Fourteen magazine style default Theme; Second release using "Plugin-first development process"
3. 9 Smith 16 April 2014 "New features like live widget previews and the new Theme installer are now more ready for prime time, so check 'em out. UI refinements when editing images and when working with media in the editor. We've also brought back some of the advanced display settings for images. " 4. 0 Benny 4 September 2014 Improved media management, embeds, writing interface, and plugin discovery. 4. 1 Dinah 18 December 2014 "We’ve made a lot of refinements over the last few weeks. RC means we think we’re done, but with millions of users and thousands of plugins and themes, it’s possible we’ve missed something. We hope to ship WordPress 4. 1 on Tuesday, December 16, but we need your help to get there. If you haven’t tested 4. 1 yet, now is the time! (Please though, not on your live site unless you’re adventurous. " Many security issues have been uncovered in the software, particularly in 2007 and 2008. According to Secunia, WordPress in April 2009 had 7 unpatched security advisories (out of 32 total), with a maximum rating of "Less Critical. " 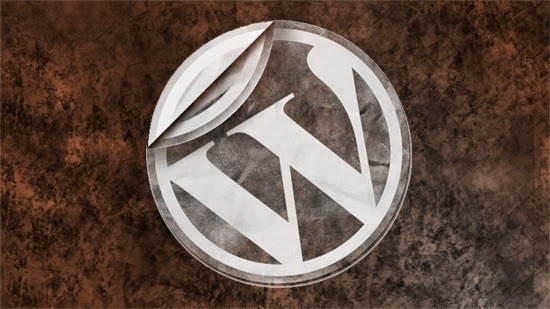 Secunia maintains an up-to-date list of WordPress vulnerabilities. In January 2007, many high profile search engine optimization (SEO) blogs, as well as many low-profile commercial blogs featuring AdSense, were targeted and attacked with a WordPress exploit. A separate vulnerability on one of the project site's web servers allowed an attacker to introduce exploitable code in the form of a back door to some downloads of WordPress 2. 1. 1. The 2. 1. 2 release addressed this issue; an advisory released at the time advised all users to upgrade immediately. In May 2007, a study revealed that 98% of WordPress blogs being run were exploitable because they were running outdated and unsupported versions of the software. In part to mitigate this problem, WordPress made updating the software a much easier, "one click" automated process in version 2. 7 (released in December 2008). However, the filesystem security settings required to enable the update process can be an additional risk. In an effort to promote better security, and to streamline the update experience overall, automatic background updates were introduced in WordPress 3. 7. Individual installations of WordPress can be protected with security plugins. Users can also protect their WordPress installations by taking steps such as keeping all WordPress installation, themes, and plugins updated, using only trusted themes and plugins, editing the site's. htaccess file to prevent many types of SQL injection attacks and block unauthorized access to sensitive files. Independent analyst firm Real Story Group evaluates WordPress as a Web content management system CMS. In a 2014 analysis, the firm argued that growing enterprise demand for WordPress was part of a broader push for "embracing greater simplicity" in web publishing. 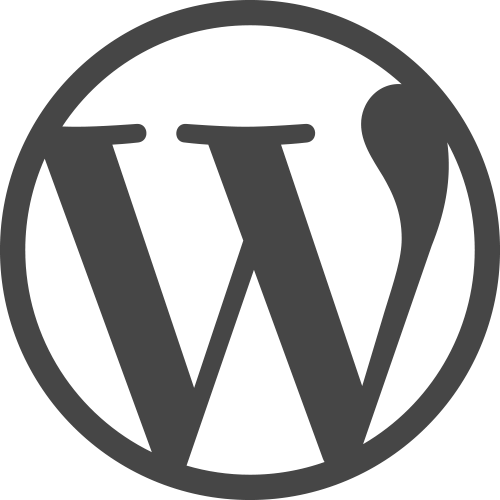 Though largely developed by the community surrounding it, WordPress is closely associated with Automattic, the company founded by Matt Mullenweg. On September 9, 2010, Automattic handed the WordPress trademark to the newly created WordPress Foundation, which is an umbrella organization supporting WordPress. org (including the software and archives for plugins and themes), bbPress and BuddyPress. WordCamp developer and user conferences.A WordCamp in Sofia, Bulgaria (2011). "WordCamp" is the name given to all WordPress-related gatherings, both informal unconferences and more formal conferences. The first such event was WordCamp 2006 in August 2006 in San francisco, which lasted one day and had over 500 attendees. The first WordCamp outside San francisco was held in Beijing in September 2007. Since then, there have been over 350 WordCamps in over 150 cities in 48 different countries around the world. WordCamp San francisco, an annual event, remains the official annual conference of WordPress developers and users Support. WordPress's primary support website is WordPress. org. This support website hosts both WordPress Codex, the online manual for WordPress and a living repository for WordPress information and documentation, and WordPress Forums, an active online community of WordPress users.